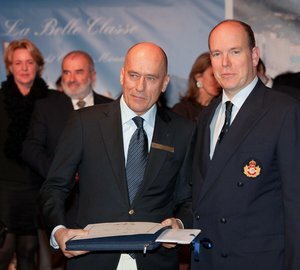 With HSH Prince Albert II of Monaco and his wife Princess Charlene expecting, the Yacht Club de Monaco being launched and the official opening of the premiere solar powered boat race proving to be a great success, it has been an important and exciting year for Monte Carlo. Solar1 founded by parent company Nakhimov, was created to showcase the innovations and technology in solar power. 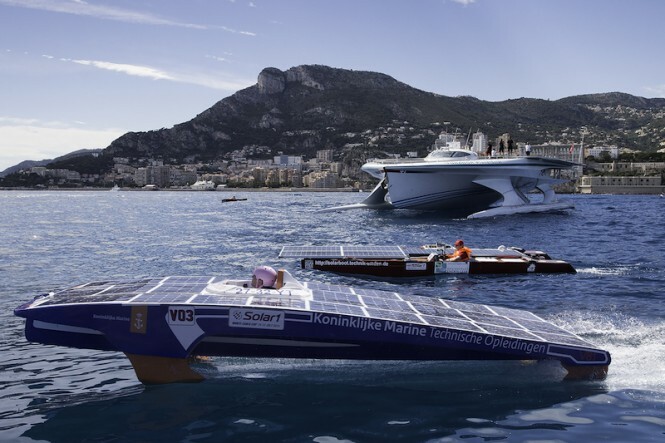 Solar1 unveiled an incredible first year event at the new Yacht Club de Monaco in July 2014; with 3 days of racing, participation from over 24 teams from all over the world, hugely successful supporting events; from a Kids Solar Race to an extremely popular Solar Conference, with speakers from powerful industries. This was a spectacular event. Solar1 truly exceeded all expectations, and are delighted to officially announce the return of the Solar1 Monte Carlo Cup to the principality in 2015. 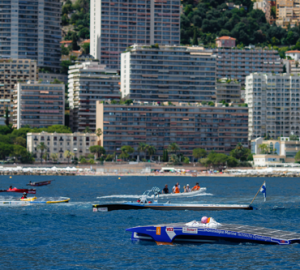 From the 9th to 11th July 2015, Monaco will once again see teams from around the world descend to race in Port Hercules and Larvotto bay, in an even more thrilling and explosive event, for the Solar1 Monte Carlo Cup World Championship title. 2014 saw the inaugural Solar1 Monte Carlo Cup, where experts and enthusiasts from around the world joined together to create an unforgettable experience, promoting an incredible synergy between nature, innovation and motion. Next years edition will be even bigger and better; with more global teams, higher speeds, more technological advances, more competition, tougher races, bigger supporting events and an all round electric experience. This is defiantly an event not to be missed. The official invitation to participate in the Solar1 Monte Carlo Cup 2015 has been released, and several teams have already signed up to participate and defend their titles. Deadline for team participation is 1st November 2014. Solar1 have already begun to put 2015’s plans in motion and welcome your attendance to an event like no other. Solar1 participants, partners and sponsors will be invited to series of supporting events, including but not limited to: Opening and Gala Dinner, Conference and Kids Race. Visitors and guests can also choose to benefit from Solar1’s exclusive hospitality and VIP package. 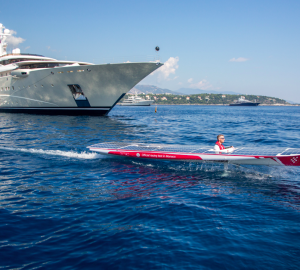 Please contact CharterWorld - the luxury yacht charter specialist - for more on superyacht news item "2015 SOLAR1 MONTE CARLO CUP".